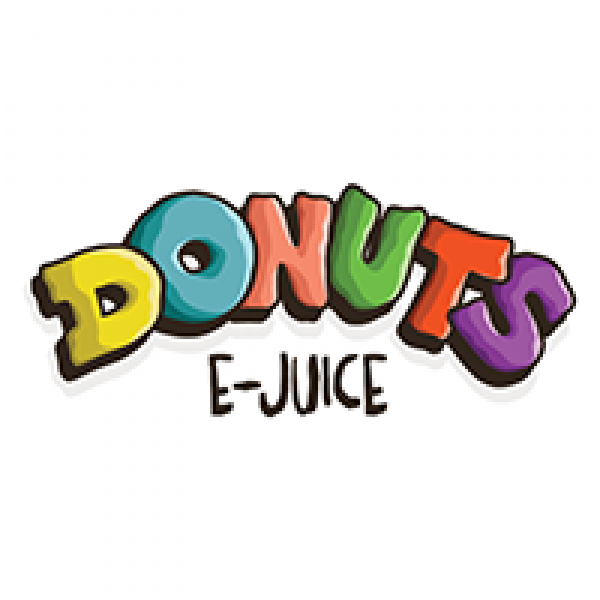 Donuts E-juice is a one man band of flavour. As you would imagine, this juice has a primary donut flavour running through it but adds some extra sweetness to make it that much more indulgent. A sweet strawberry frosted doughnut with strawberry jam filling dipped in an ice cold glass of milk.